Hello. In this video I'm going to show you the Sales Dashboard and explain what everything really means. To get to this screen I'm on you can come up to Dashboards and come down to Sales. Here you can see your funnel and this is based off statuses and stages in which you create in Progress. So, you can start seeing the top of your funnel might be things such things as Outreach and the bottom of your funnel can be things such as Proposals Sent or Closing. You can see your pipeline value as well as total value, including what has been closed and what can possibly close. You come down and start seeing your progress and sales value by month and if you actually click in you can see the lists of sales that are ready for that month. 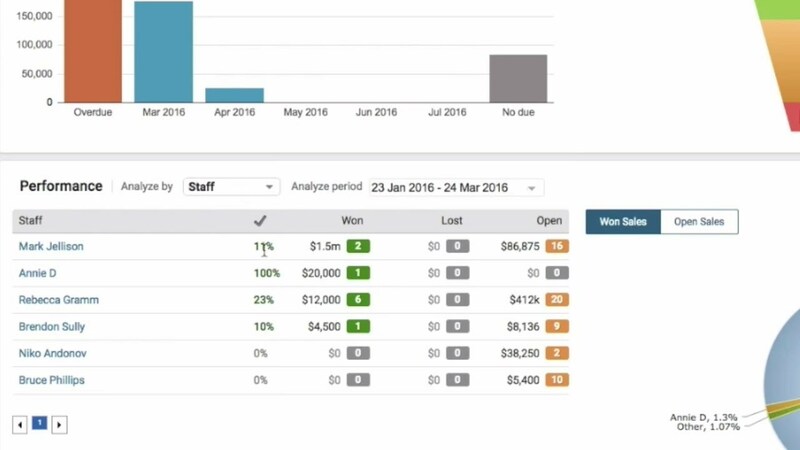 Now, if you come back to your sales dashboard, scroll down just a little further you can see your staff, your sales people and how successful they have been, how much money they've won. You can also filter it by Company and Types of Sales. You can change the period between month, last month and give it an actual date range, then you can come over to this graph as well and see which sales have been won and by who, and which sales are open and still considered opportunities. 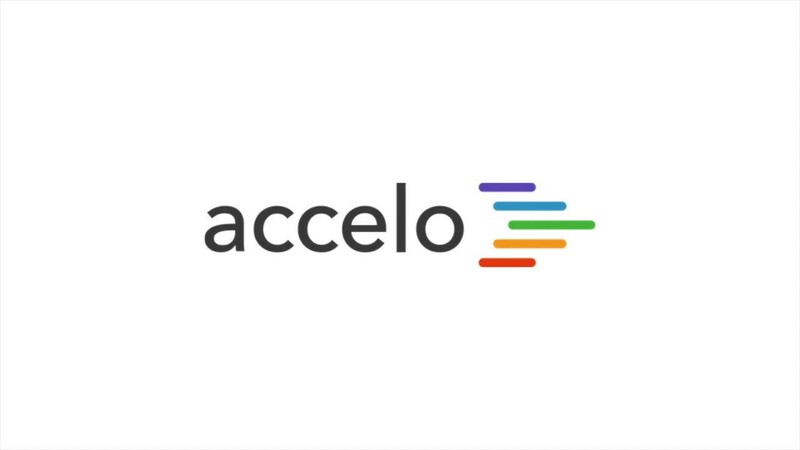 That's your Accelo dashboard for sales.